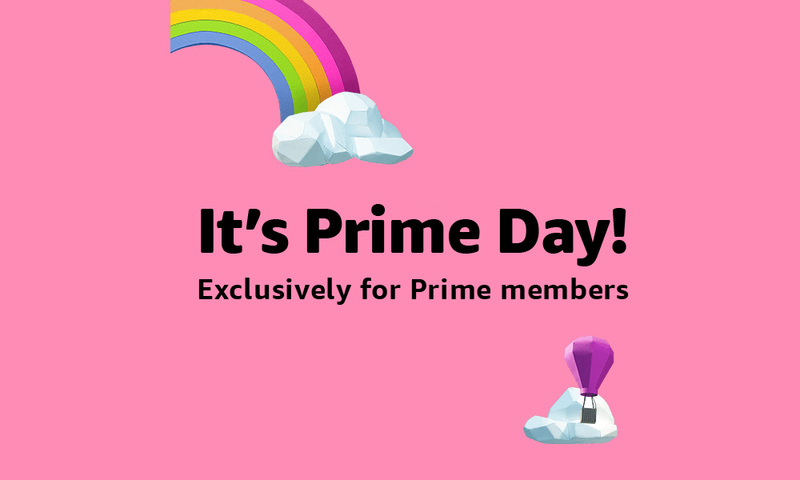 Amazon Prime Day is back for day 2! After a couple of really good deals from day 1 that mostly soldout, we’re now putting together some fresh stuff that has caught our eye. Because in case you didn’t realize it, today is the full Prime Day day. We might have gotten off to a start at noon yesterday, but we’re going all of the way through until midnight tonight (July 17). If anything, Amazon and its Prime day are only getting started. Before we dive in, be sure to look through yesterday’s list of deals here. You may see some of those again on this post and that’s likely because they are good and still in stock. For the most part, we’ll try to bring you the new goodness here, though.